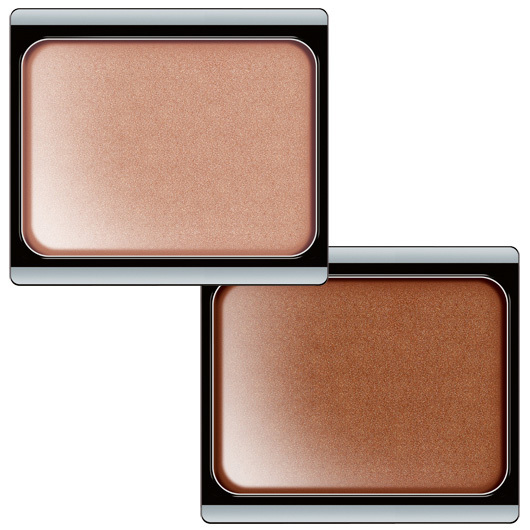 Bronzing Powder Compact - $32 - available in No 2 Bronzing Fever or the darker No 8 Jungle Fever - to give the face and decolletage a natural, sun-kissed look. Free of lanolin, fragrance, mineral oils and paraben while containing Inca oil to nourish skin and help it retain moisture. Travel Kabuki Brush - $23 - a practical and limited-edition size ideal goat hair brush perfect for applying powder on the go. 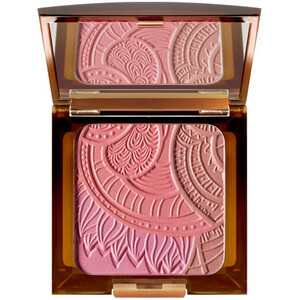 Bronzing Glow Blusher - $32 - in Sun Dance - with 3 flattering shades that can be easily combined to match any skin tone. 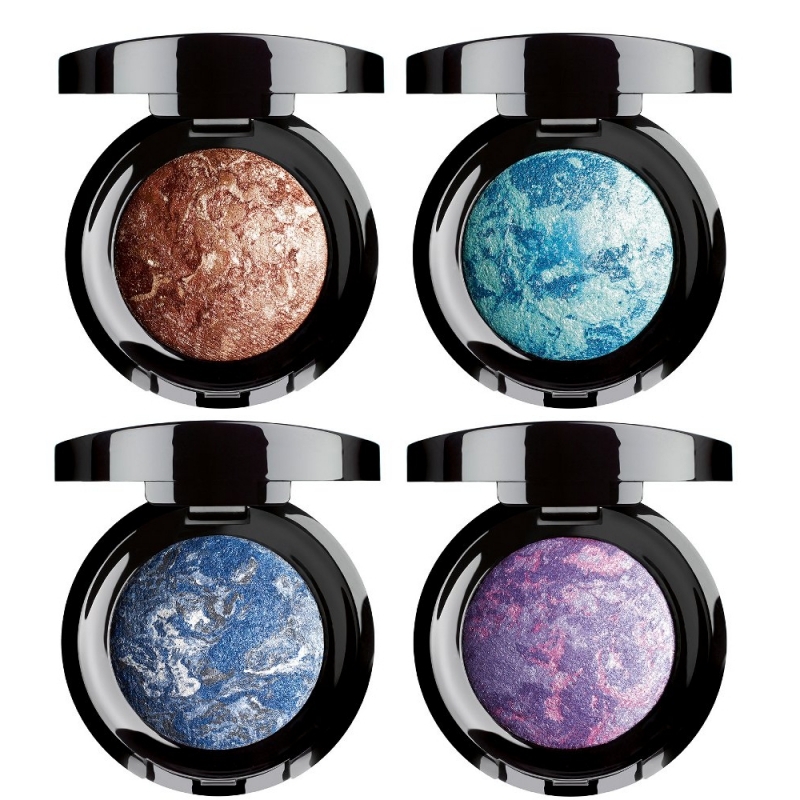 Baked Eyeshadows - $16 - in four shades: No 18 Marbled Brown, No 23 Marbled Green, No 30 Marbled Blue and No 37 Marbled Purple - with a silky texture that goes on evenly and can be used wet or dry. Illuminating Shimmer Cream - $14 - in No 2 Golden Glow and No 7 Bronzed Glow - a lightly tinted, fragrance and paraben free formulation with micro-fine gloss pigments to create a luminous, iridescent effect on eyelids, cheeks and decolletage. Limited Edition Beauty Box Duo - $14 - perfect for storing the Illuminating Shimmer Cream for shimmer on the go! Spray On Leg Foundation - $32 - in 3 shades: No 3 Sand, No 7 Sun Tan and No 8 Desert Sun - a quick-drying, long-lasting and water-resistant spray that adds colour, evens out skin tone and covers minor imperfections instantly. Available mid month at selected Shoppers Drug Mart locations.